Cosmetiq...a make up of fragrances. Having featured live DJ's & Graffiti artists at our Street Art gallery exhibitions in London & Birmingham over the last few years we thought it was time our artists created their own soundtrack for future events. 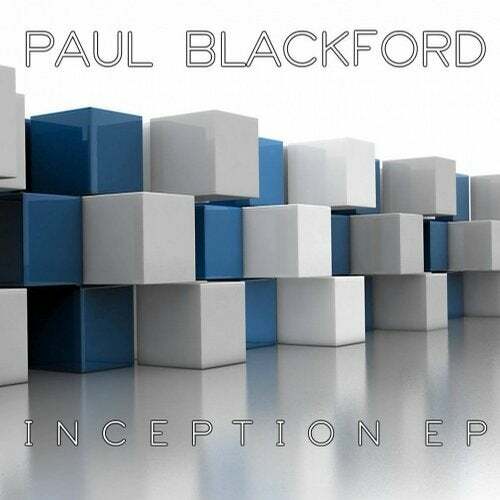 Embracing a selection of styles in true Cosmetiq fashion we bring you Paul Blackford's first EP for the label....Inception is a collection of lush melodical electronica, a perfect release for all summertime lounge & electro lovers alike.